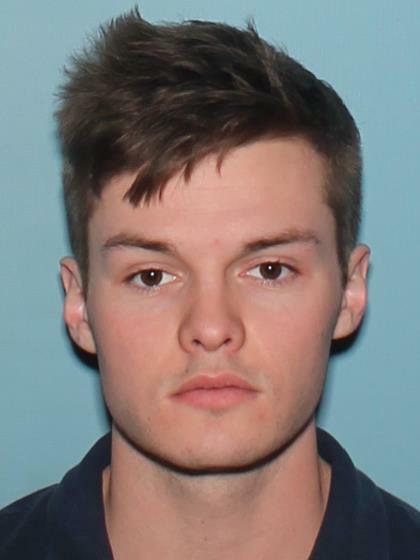 On 9/6/18 at approximately 8:30 P.M. Connor Heidemann was last seen in the area of North 38th Street and East Paradise lane in Phoenix, Arizona. When Connor was last seen he had self-inflicted cuts to his left arm. He fled his home on foot with no shirt or shoes and was wearing gray pants.